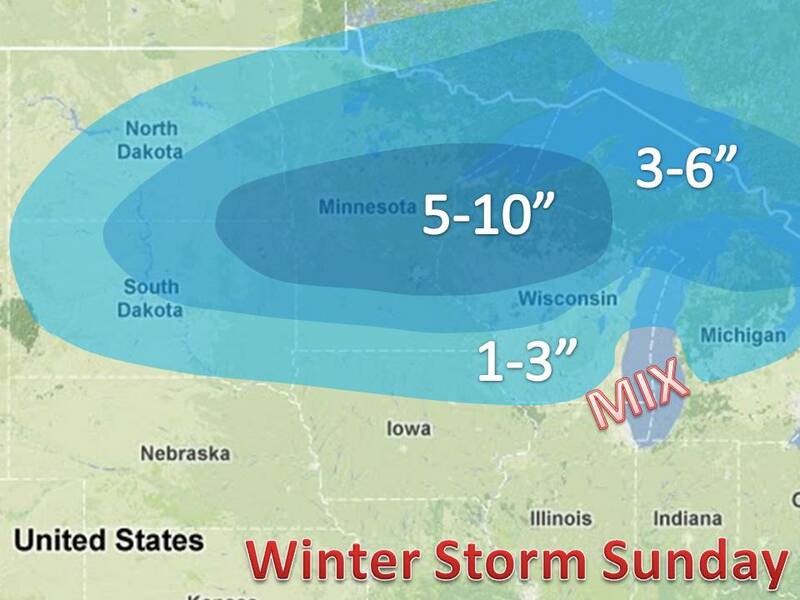 Quick update on the snow map tonight. Not to much has changed. It does look like the northern stream will win out this time around. 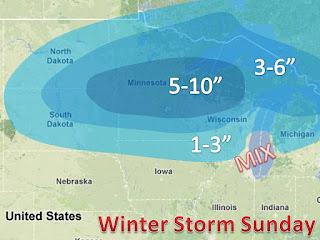 If you miss out on this storm, another one appears to be possible next weekend. 3:10pm update: Snow map still looks good, northern areas of lower Michigan should expect to be on the lower end of the 3-6", maybe more like 2-4".